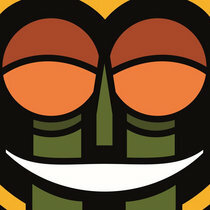 A GLOBAL MINUTE is a series of collaborations with songs, MC’s artists & film makers. It started in NYC by producer Nickodemus featuring MC’s The Real Live Show, Sadat X, iLLspokinN & Rabbi Darkside. Each MC was then made into a painting by artist Justin Carty & animated into a full video. The project then traveled from city to city asking MC’s to give us a minute in their city. Beirut, Tokyo, Saigon were next. Now we land in Dubai, a city know to most as a very flashy Vegas-like city built in the desert of the United Arab Emirates. 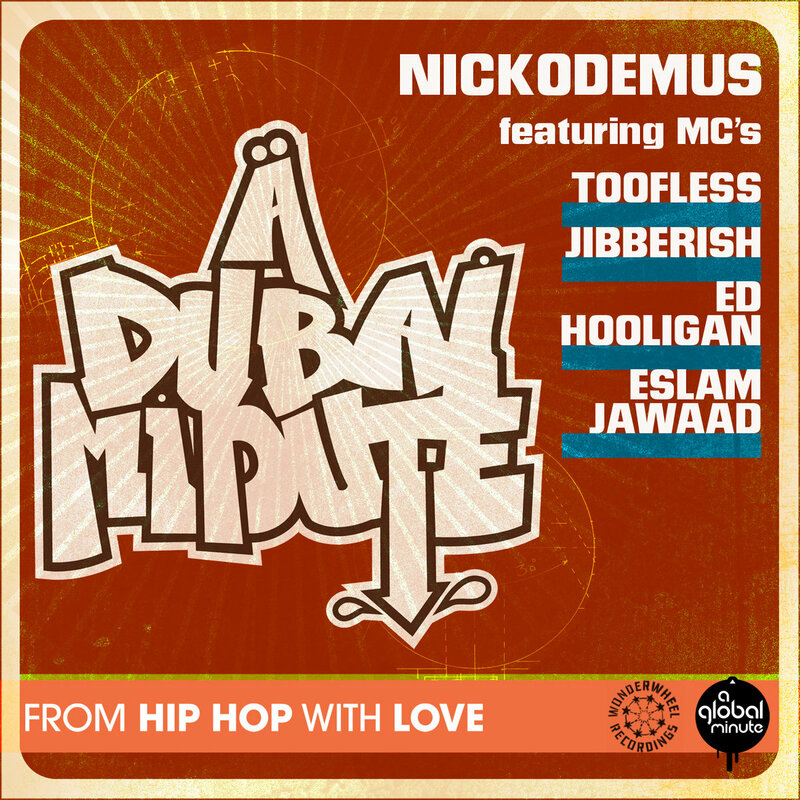 Nickodemus met with local MC’s Toofless, Jibberish, Eslam & Ed Hooligan to get a better look inside Dubai with all their very unique perspectives. Listen closely as they paint their verbal picture of a different side of life in Dubai. 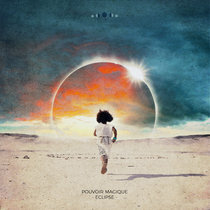 In addition, we have a very futuristic remix by the newly signed Wriggly Scott who weighs in on some heavy synth hip hop beats.